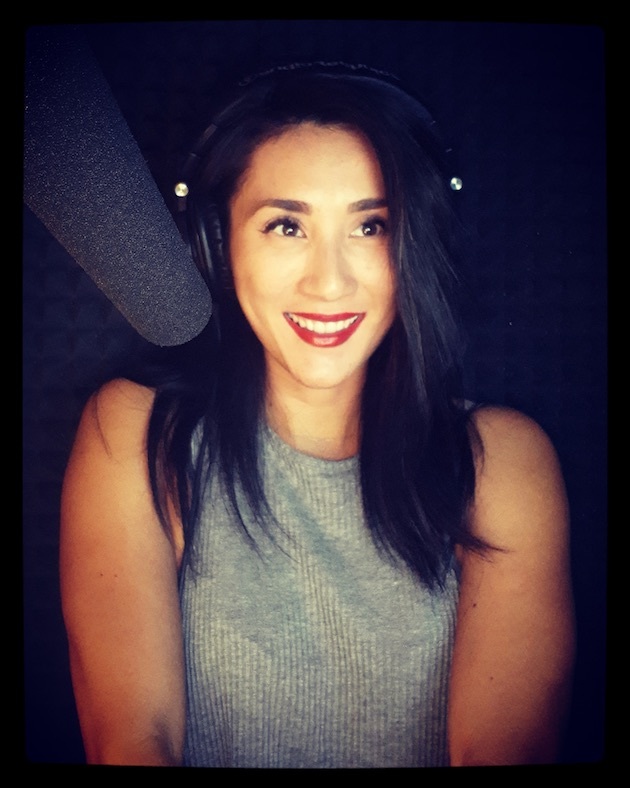 Professional Voice Over Artist serving corporate and entertainment clients all over the world with a voice described as INVITING, INTELLIGENT and INTERNATIONAL. Vonnie is a female voice actor located in Market Harborough, United Kingdom. 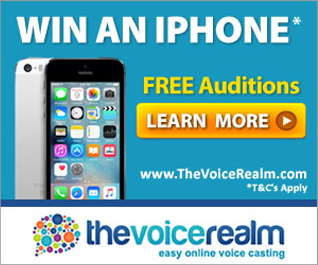 Words that describe my voice are British Female Voice, Corporate Voice, Video & TV commercial voic.